The right tools for the perfect job! In each game, KoraStats analyzes between 1800 and 2600 different match event. 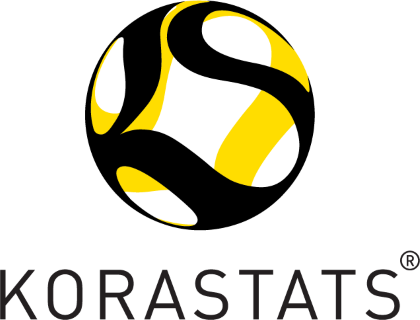 KoraStats Data Hub visualizes all match events into meaningful charts and information. Match formation, ball-receiving maps, pass combos, individual player’s heat-maps, and pass directions are all found in this amazing easy-to-use tool. 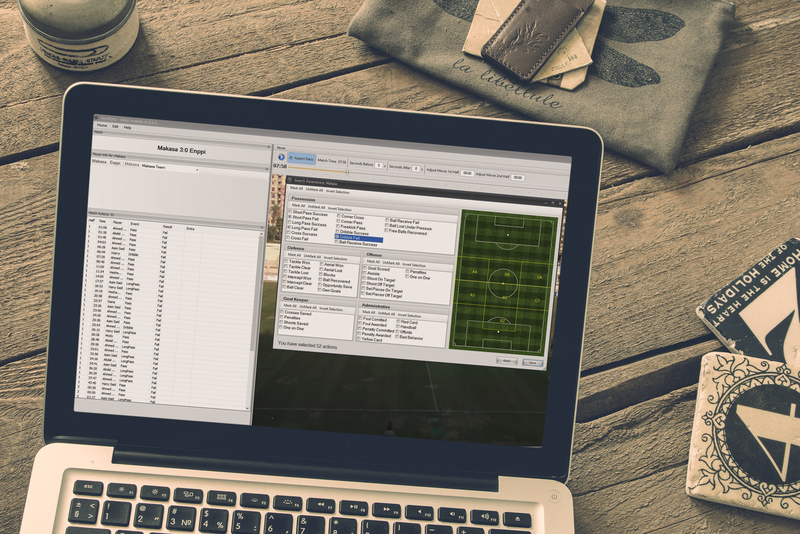 Now, you can analyze hundreds of matches and understand what happened during the game without having to watch match videos. All the videos you need for match lecture, are ready at your fingertips! Offensive organization, defensive transition, defensive organization, offensive transition, offensive set-pieces, defensive set-pieces, goals scored and conceded. Not only that we allow you to search through more than 60 different match event, but we also allow you to select which part of the field you want to browse videos on.